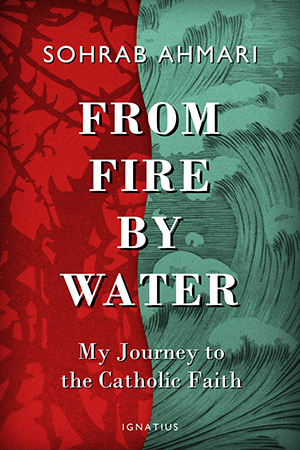 I sometimes think of my project to pass Reaction through the refiner’s fire as beginning with the raw material of a simple stout tree, which has grown straight but has many branches. My task is to examine and prune those branches, and to plane down the tree to its core, creating a smooth and solid piece of wood, to which can be fitted a forged head—a lance of destiny, we can call it. 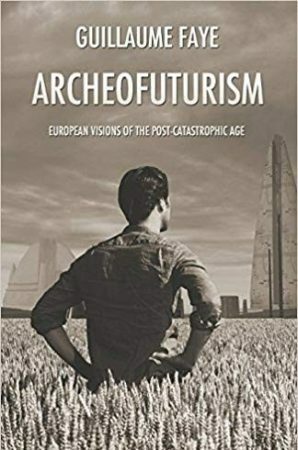 This book, Guillaume Faye’s Archeofuturism, is one of those branches, and today we will lop it off, though perhaps some of its wood can be used to fuel the forging furnace. That said, this book is mostly insane. But not completely. And, if I am being honest, it prefigures, in part, my own preoccupation with a future that combines the politics of Reaction with the technology of tomorrow. 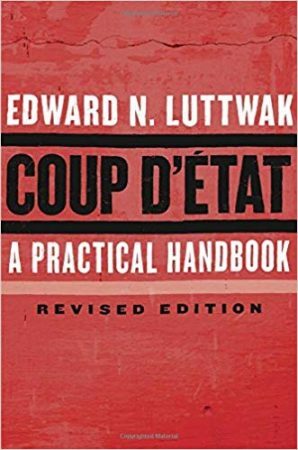 Given that zombie survival manuals and similar how-to books are today all the rage, on sale at every Costco, Edward Luttwak’s Coup d’État: A Practical Handbook seems like a selection from the same genre. 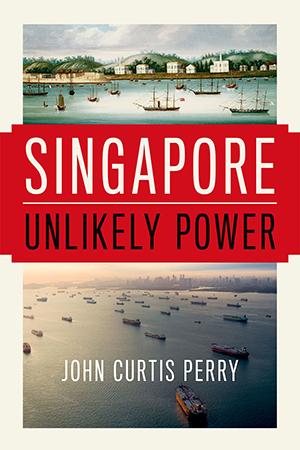 Namely, of somewhat jokey books that purport to tell you what to do in a strange, disastrous situation, while effectively acknowledging that if you do end up being chased by zombies, hurriedly turning to the index, finding the entry “When Being Pursued,” then scrambling to locate page 102, isn’t probably the best tactic for survival. But instead, this book is the real thing, I think—an actual practical handbook on how to overthrow the state. 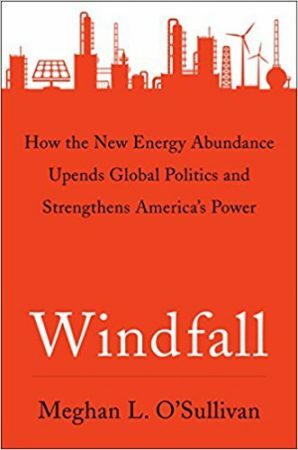 More precisely, how to overthrow a weak state, a banana republic, though I will give some thought to relevance in the modern American context. For some time now, I have been telling my children, none of whom have ever lived through any event that significantly harmed America, that sooner or later, history will return. The older ones roll their eyes; the younger ones have no idea what I mean. 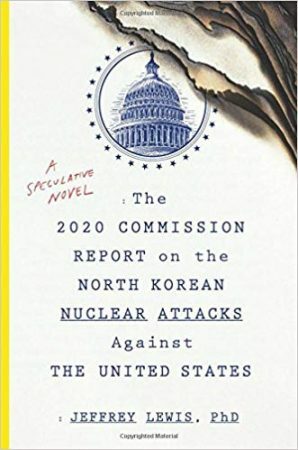 This book shows what I mean, through a fictionalized look at a 2020 nuclear attack by North Korea on South Korea, Japan, and the United States. 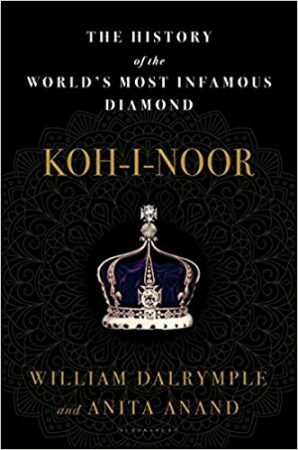 Koh-i-Noor is not about the diamond, to my disappointment. Oh, sure, it makes an appearance here and there in this book. But very little is actually said here about the diamond itself, probably because the Queen of England hasn’t made it available for analysis and study, and prior generations didn’t record much about its specifics. Rather, this is a book of cultural history revolving around people who have owned the diamond. That’s interesting, in its own way, but not what I was promised. 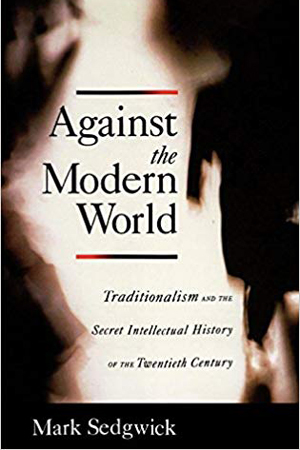 I think Robert Louis Wilken is fantastic, but this is the weakest book of his that I have read. It is not that it is bad, or wrong, or stupid, in any way. It is that it falls into the genre I call “capsule history,” where many short chapters cover different happenings, and only a loose framework connects the chapters. The result is that a reader can learn something, or can even learn quite a bit, but the experience is too much like reading an encyclopedia. 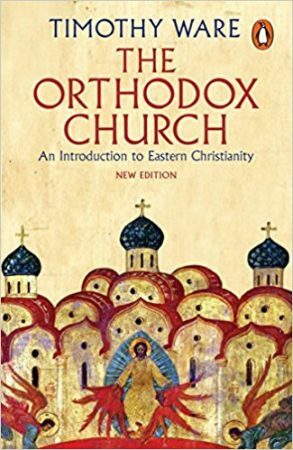 On the other hand, the book does consistently excel in one thing—communicating the loss suffered when Islam dominated or exterminated Christianity in its lands of first flourishing, from northern Africa to Mesopotamia. 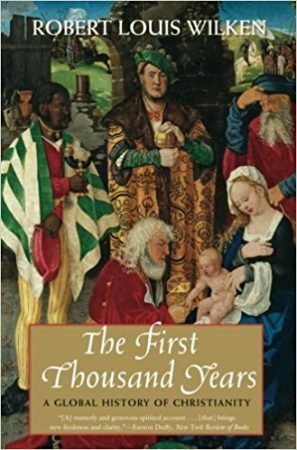 And if you’re looking for a factual overview of the first thousand years of Christianity, you’ll certainly get it here.